A mother and her 17-year-old daughter were strangled to death in Southern California, allegedly by the mother's live-in boyfriend, authorities said. 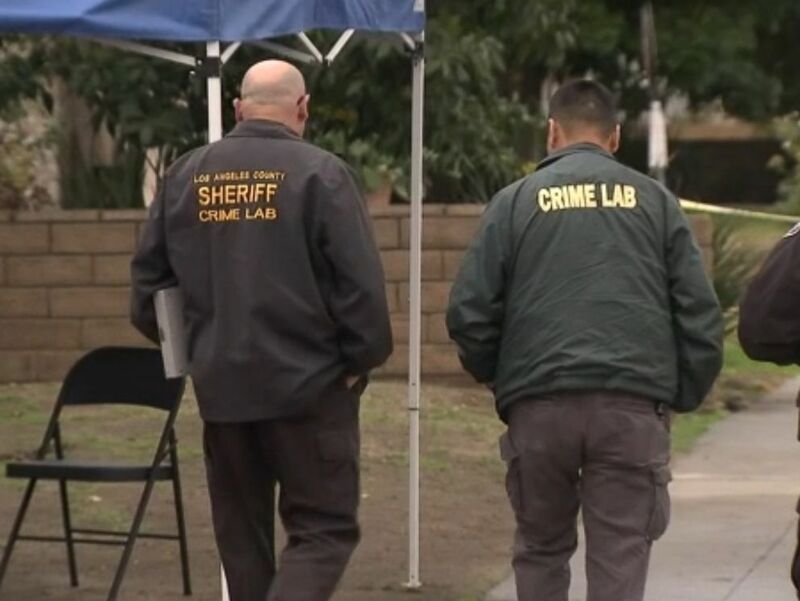 Cecilia Meza, 41, and her daughter Kelsey Meza, 17, were found dead in a Monrovia home on Dec. 5 by officers conducting a welfare check, the Los Angeles County Sheriff's Department said. 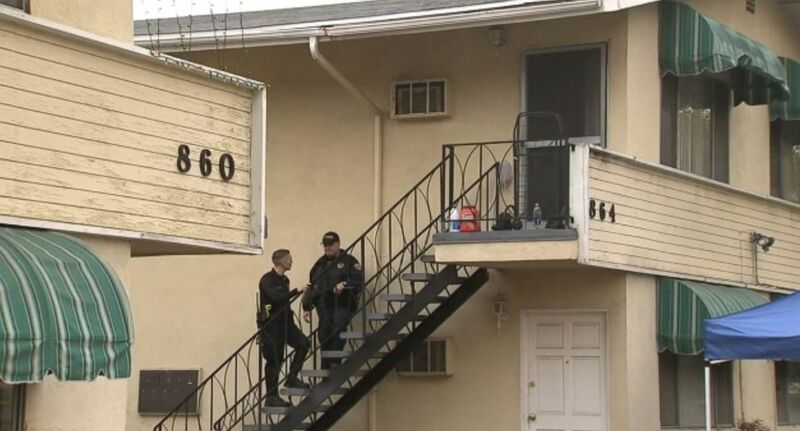 Cecilia Meza died from strangulation while Kelsey Meza died from blunt head trauma and strangulation, according to the Los Angeles County Medical Examiner's office. 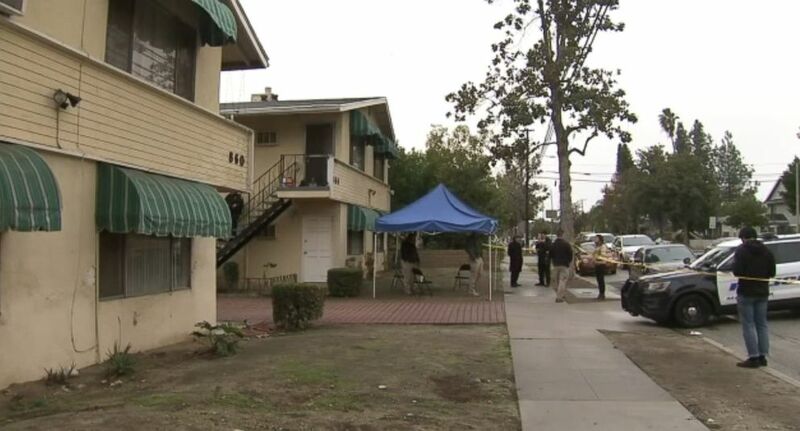 41-year-old Cecilia Meza and 17-year-old Kelsey Meza were found dead in Monrovia, Calif., Dec. 10, 2018. It's believed they were killed a few days before they were found, the sheriff's office said. 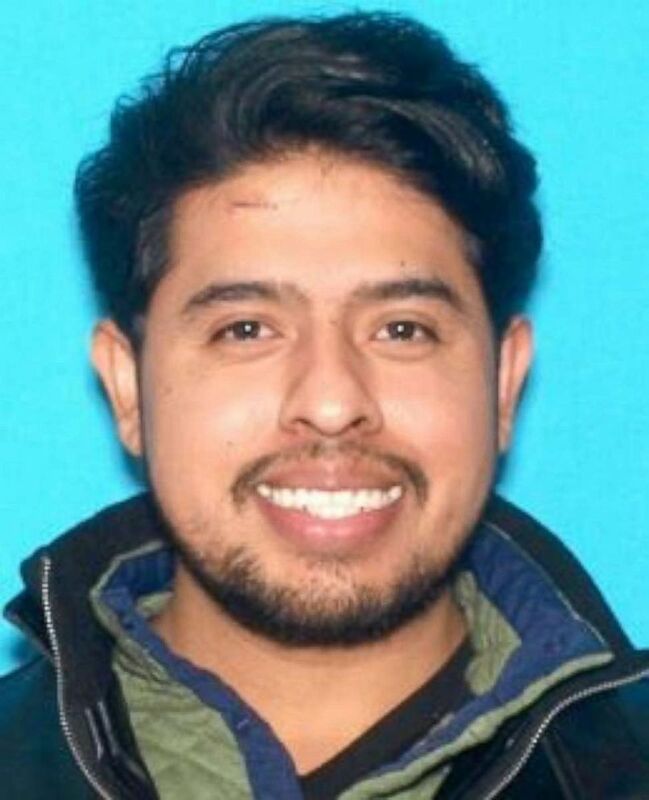 The suspect, Nimrod Perez Guerrero, is at-large, the sheriff's office said. Guerrero was Cecilia Meza's live-in boyfriend at the time of the killings, the sheriff's office said. Nimrod Guerrero in an undated photo. Kelsey attended Monrovia High School, across the street from her home, ABC Los Angeles station KABC reported. The 17-year-old was "excited about going to college," and was a "sweet, kind girl who always went out of her way to help others," Monrovia Unified School District Superintendent Katherine Thorossian said in a Dec. 6 statement. "It is not natural for us to comprehend unnatural death – especially one in our own backyard," Thorossian said. "We’ve deployed our emergency response team, including trained counselors and psychologists, to Monrovia High School, where they will remain as long as they are needed to support students and staff coming to terms with their shock and grief." There's no apparent motive, the sheriff's office said.